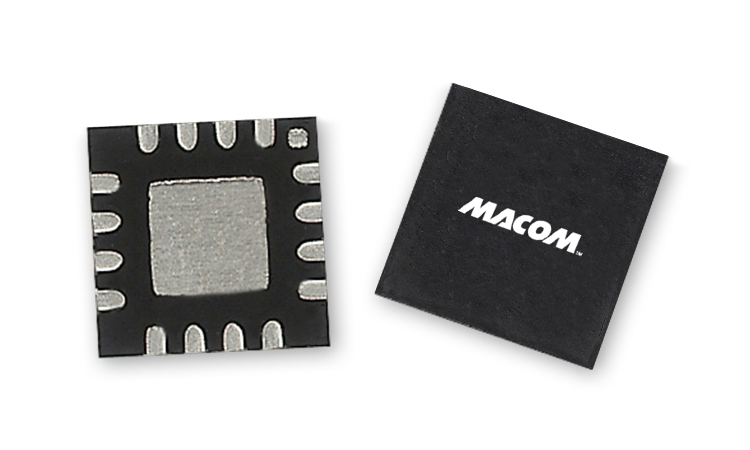 The MAAL-011111 is a low noise amplifier covering 22 – 38GHz in a small and low cost 3X3 mm QFN package. It offers 19dB of gain and less than 3dB of noise figure. The LNA is self-biased requiring only a single 3.3V voltage supply and there is no need for any external components. The LNA is easy to implement and takes up a small board area. The high gain and low noise figure makes it well suited as a first stage LNA in receiver applications covering multiple bands simultaneously, such as the 24GHz and 36GHz range.